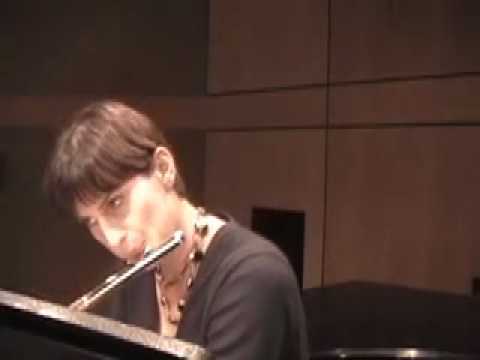 www.REALFLUTEproject.com Performed Live by Nina Perlove at Northern Kentucky University April 22, 2007. 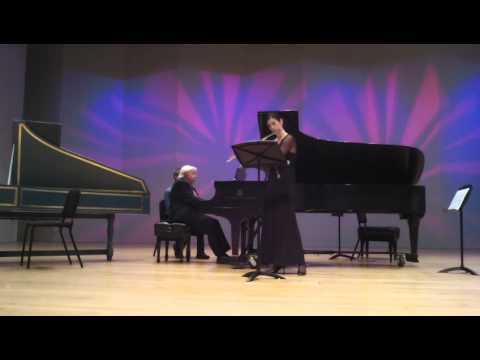 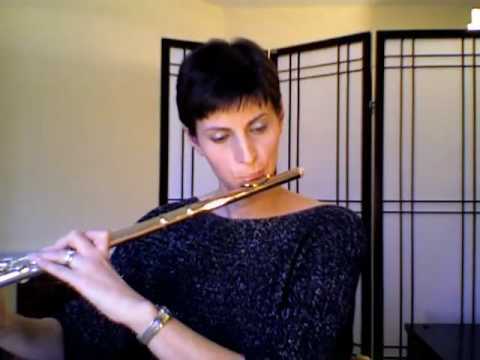 Visit my channel for more flute videos and information about me. 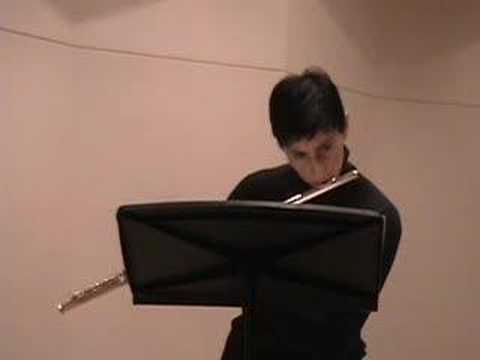 www.REALFLUTEproject.com I was feeling a "jazzy" element in the piece when I played it this time so I experimented with the sound and phrasing. 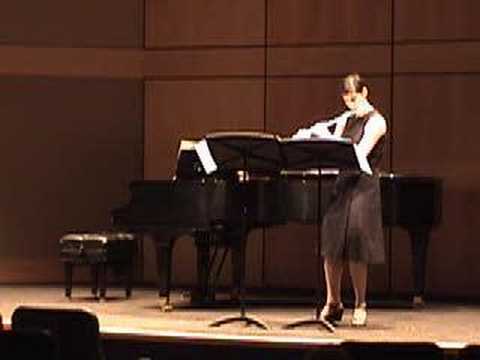 Tell me what you think. 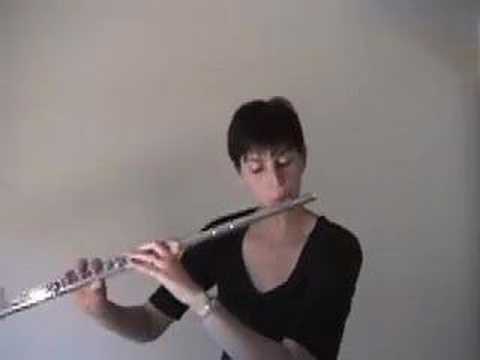 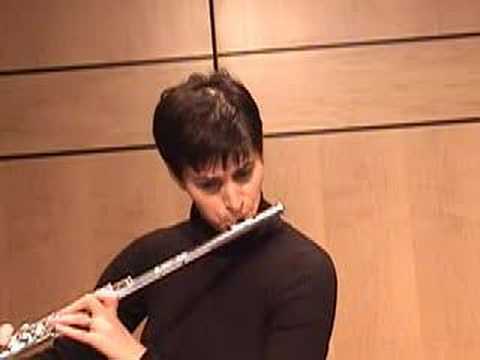 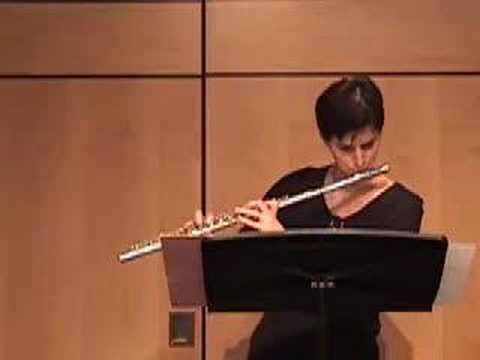 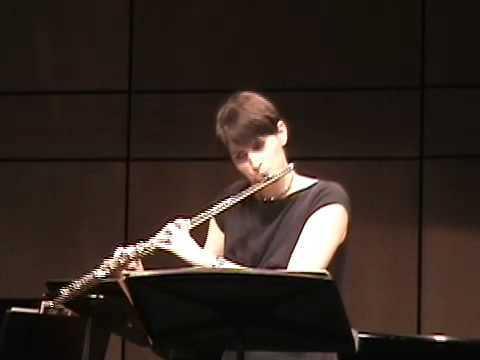 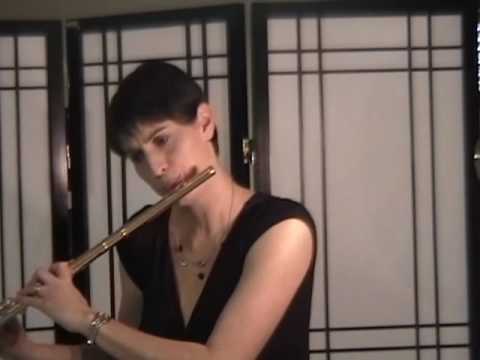 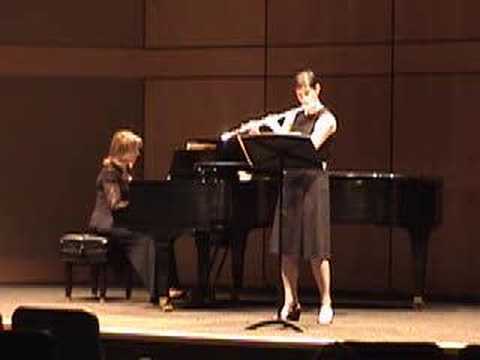 Caprice #19. visit me at www.REALFLUTEproject.com for more free videos, blogs and flute resources.